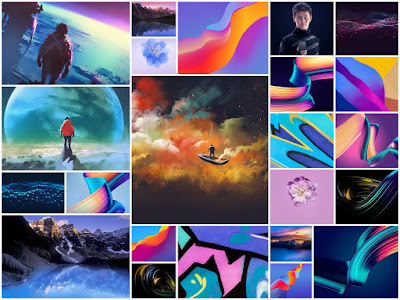 Download Best Wallpaper For Huawei Honor Users. All the wallpapers are of 2160 x 2340 Full HD Plus Resolution. Given the decent resolution of the wallpapers, they will look good on all the smartphones except a few flagship smartphones that come with Quad HD Display.